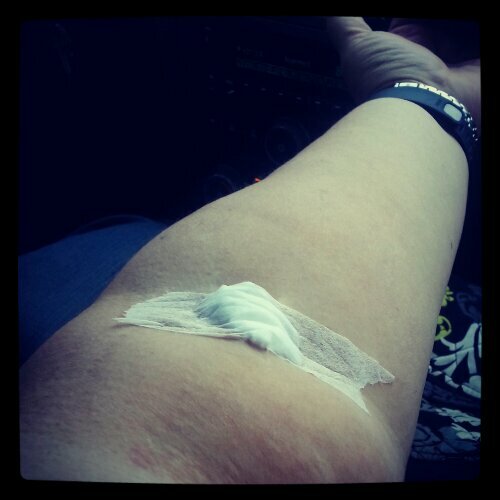 The first thing this morning, I had to go have blood drawn for the 3-month labs my PCP ordered. Thankfully I only had two tubes of blood taken, so it was a quick trip to the lab. I find out on Wednesday what the results are so the next few days will be long ones. We were away from home practically all day today and so today’s eating was all from restaurants. I think I made good choices though. Protein content was 82 grams. I’m coming up on 3 months post-op, and hoping I can hit another 15 pounds gone total. We’ll see what the scale says in the morning. 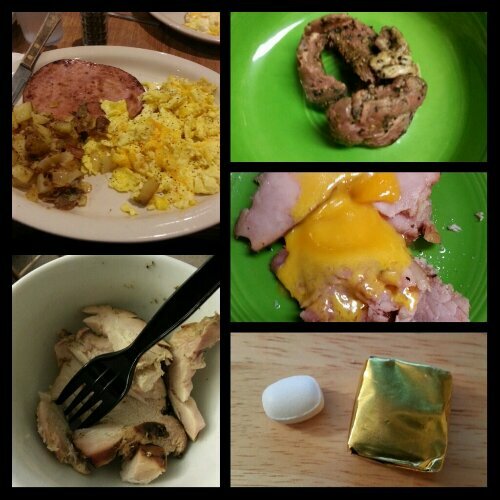 This entry was posted in challenges, choices, daily bites, eating, post-op, vsg, weight loss surgery and tagged challenges, choices, eating, post-op eating, post-op life, social eating, VSG, vsg realness, what's up doc?, WLS. Bookmark the permalink.